RIPESS attended a working meeting of the World LED Forum in Seville from 16th – 18th May 2018. The World Local Economic Development Forum is an open working process that promotes global dialogue on inclusive Local Economic Development (LED); it continues to strengthen a global alliance between engaged stakeholders, promotes concrete cooperation at country and local levels, and stimulates policies that promote the implementation of the Sustainable Development Goals (SDGs) at local level. This process culminates in a world Forum that is held every two years and that constitutes a platform for dialogue on key issues. It began in 2011 in Seville (Spain), with the first World Forum on Local Economic Development. The second edition followed in 2013 in Foz do Iguacu, Brazil, the third forum was held in 2015, in Turin, Italy, and the fourth in Cape Verde, in 2017. The main promoters of the World LED Forum are the UNDP, ILO, UCLG (local governments), etc. Other key actors of local economic development are gradually becoming involved. RIPESS joined the process in January 2017 for the preparation of the Cape Verde Forum, and together with FMDV and local Cabo Verdean and African SSE networks (RAESS Africa) promoted the successful adoption of the SSEF (Social Solidarity Economy & Finance) Praia Manifesto ; this work was carried out jointly with other international SSE networks,, including GSEF and INAISE. This manifesto stresses the fact that “the SSEF are vectors for the stabilisation and strengthening of natural, social, and human capital at a local level, and they provide territorial cohesion and resilience to the cycles of the global economy” as key elements of LED. SSE organisations exist at grassroots level in cities, towns and rural areas; they are multi-sectoral, and are thus key players – together with local governments, academia, the private sector and society – in promoting an inclusive, resilient, low carbon and sustainable LED, and so tackle and localize SDGs. These three days of work launched the process of permanent knowledge construction with respect to the next Forum; an international agenda on all five continents that will include thematic regional meetings, and strengthening of the international alliances to extend and facilitate the appropriation of the process. Regional forums, side events and training activities are also an integral part of this process. For instance, Quito, Ecuador hosted the First Regional Forum on Local Economic Development for Latin America and the Caribbean in 2015 and the second event was held from 28 – 31 March 2017 in Tiquipaya, Cochabamba, in Bolivia. 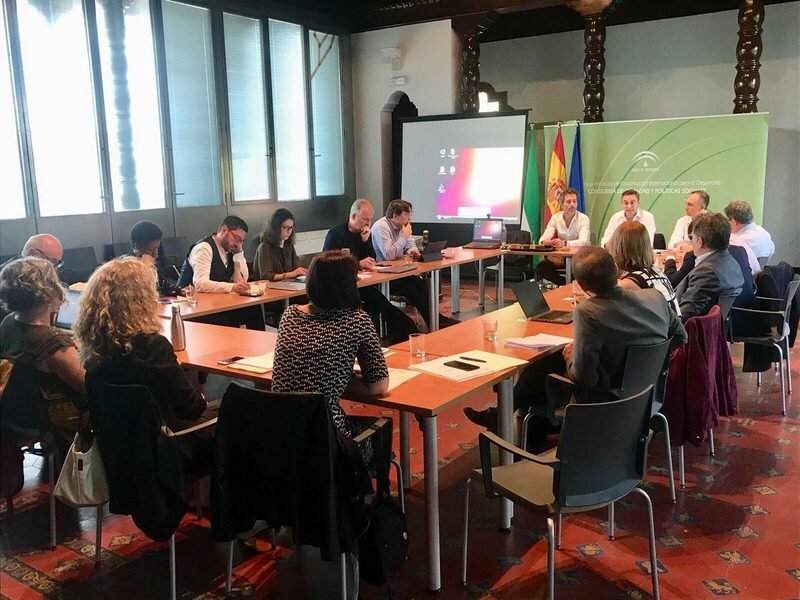 Finally, on the last day in Seville, on Friday May 18, the International Executive Committee of the LED World Forum approved the proposal presented by Ramón Mestre, president of the Development Agency of Córdoba to hold the next Forum in Córdoba, Argentina. The location of regional intermediary forums will soon be defined.